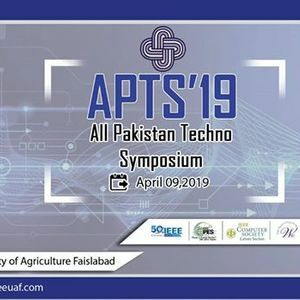 APTS'19 is mega technology event in University of Agriculture, Faisalabad. 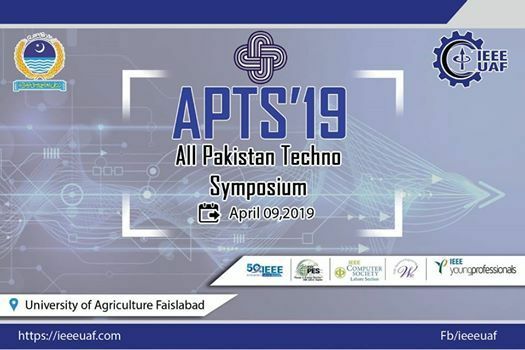 It has many categories like interactive sessions, technical sessions, projects competition, poster competition and game competition. Competitions have cash prizes as well. Every technology student related engineering, IT and management. 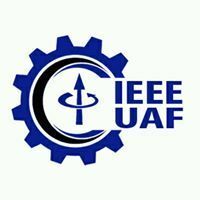 There is meeting among all universities, have networking among all universities..